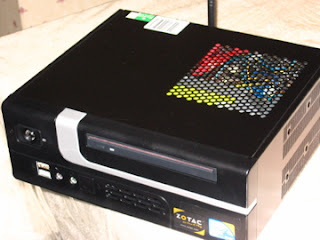 MAGANTI'S BLOG: How to build a mini PC? I haven't done any research on the efficiency of power supply. However, I ran a few hardware tests last week using SI Software Sandra and the power usage was more like 130 W. I am not sure whether the Pico power supply unit would be adequate or not for the configuration you are looking at.